Only A True Justin Timberlake Fan Can Answer These Questions!!! 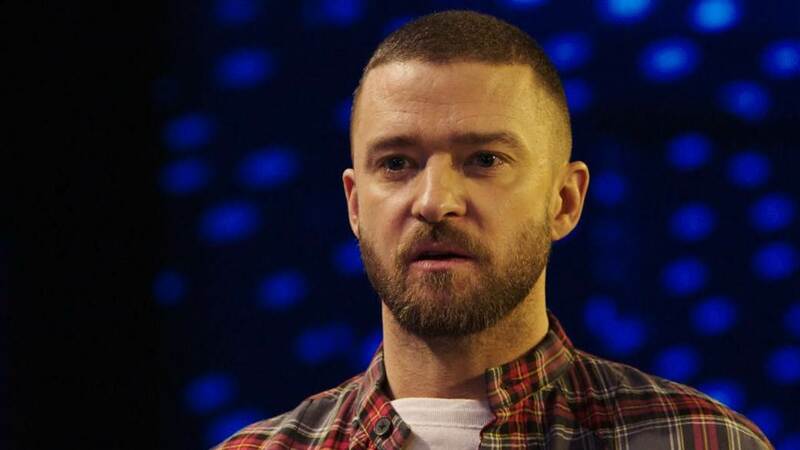 Justin Timberlake is a famous Amercian singer, actor, dancer and songwriter. He started singing at a very young age. He is a very famous and talented singer who also wrote Rihanna’s 2008 hit single Rehab. He won two Grammy Awards for his first debut solo album. 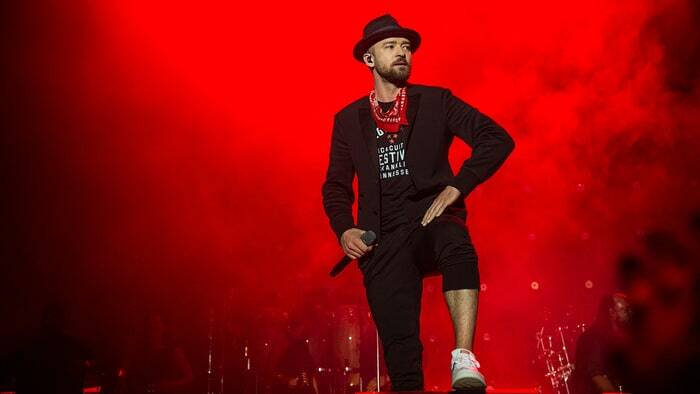 Timberlake has his own record label that he created in 2007 as a joint venture with Interscope Records called Tennman Records. Not just music but he has a great sense of fashion too. 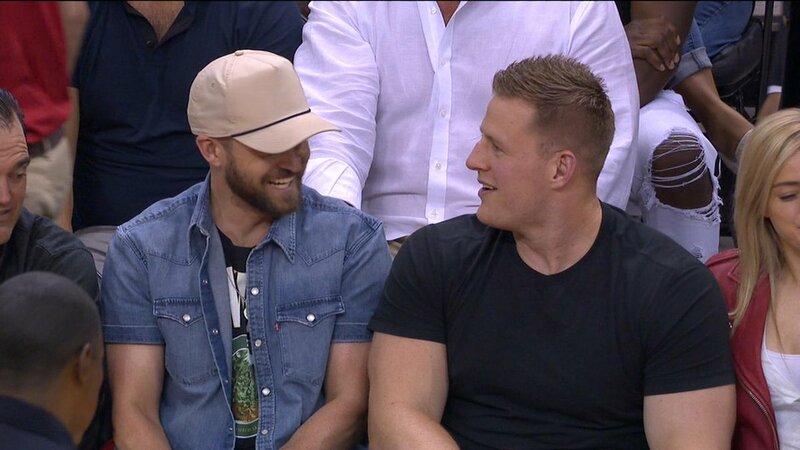 Justin Timberlake and his best friend Trace Ayala found a fashion line called William Rast. 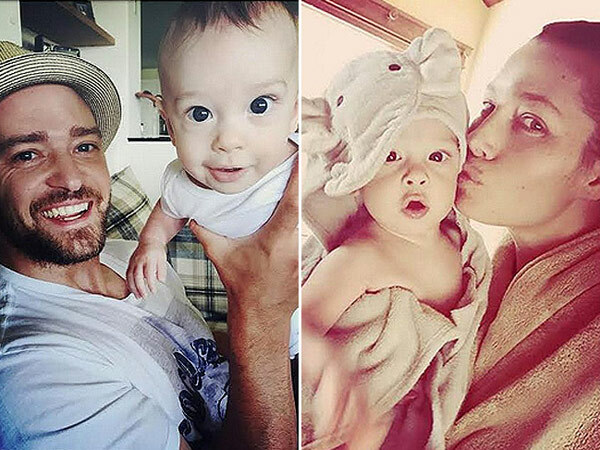 Timberlake enjoys a huge fan following, especially in countries like the USA, India, Turkey etc. But do these fans really know him well? Well, we a solution to this problem. 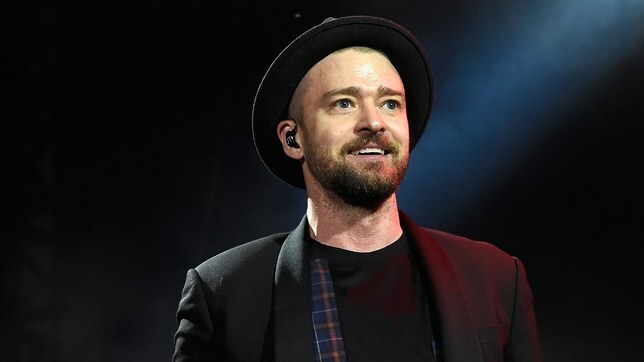 Today, we have created a fan quiz on Justin Timberlake that will prove your fandom for him. Justin Timberlake's birthday comes on? 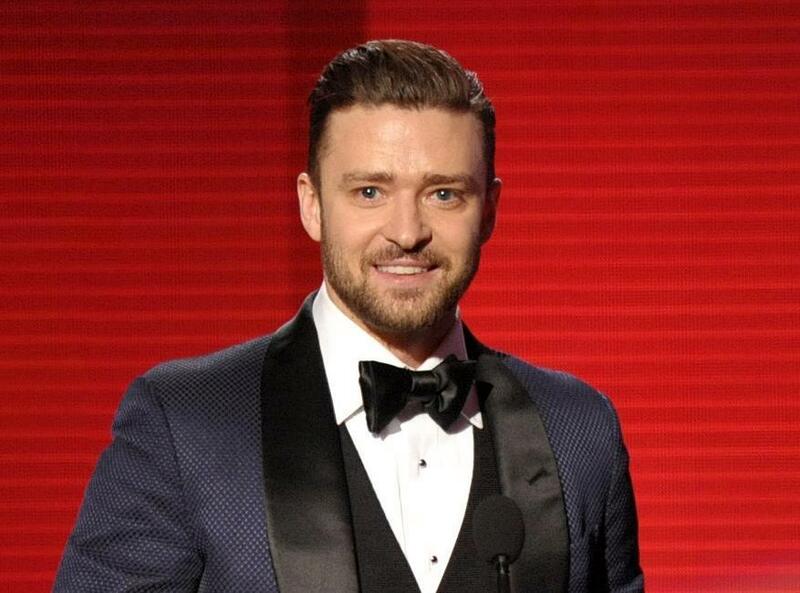 How many Grammy Awards has he won till now? What is the name of his records? In which year he founded his record label, Tennman Records? What is the name of his own tequila brand? What is the name of his fashion line that he started with his best friend? What is the name of his favorite show on ESPN? 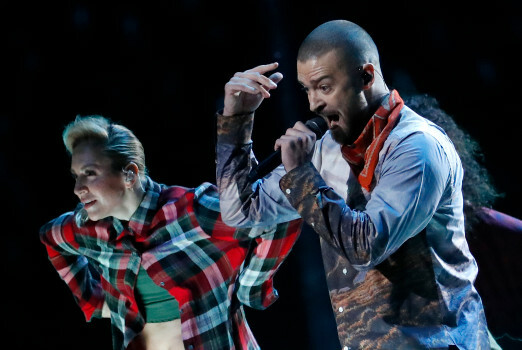 In which year Timberlake joined the pop music group NSYNC? In which year he decided to start his own music album? What is the name of his first music album? 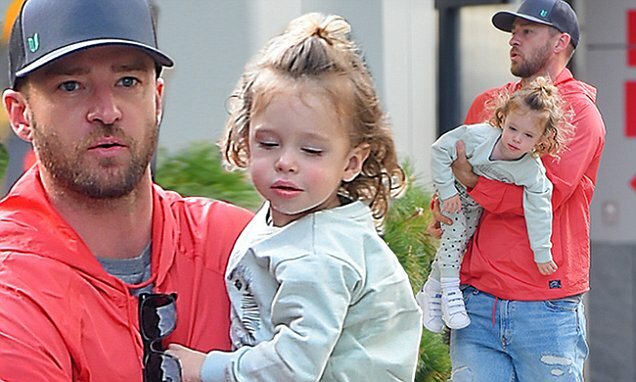 Where he and his ex-girlfriend Britney Spears first met? In which year he was voted as America's Most Eligible Bachelor? 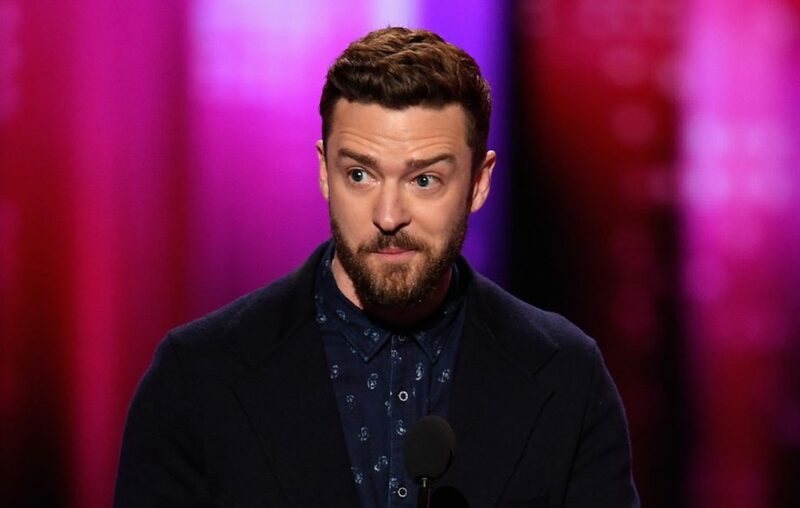 In which year Timberlake became the very first victim of Ashton Kutcher’s TV show Punk'd? 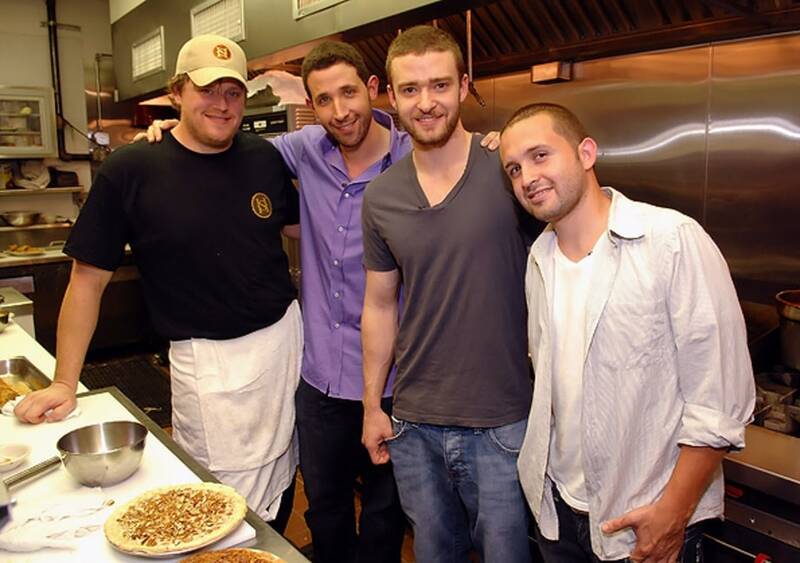 What is the name of the restaurant that he opened in 2007? 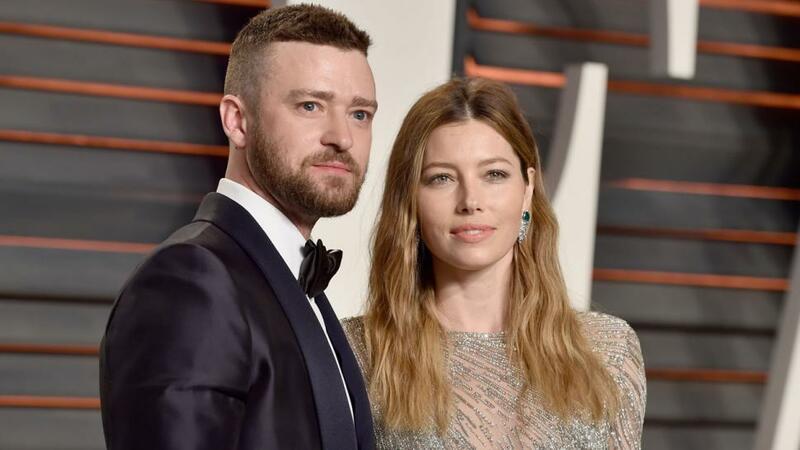 What is the height of Justin Timberlake? 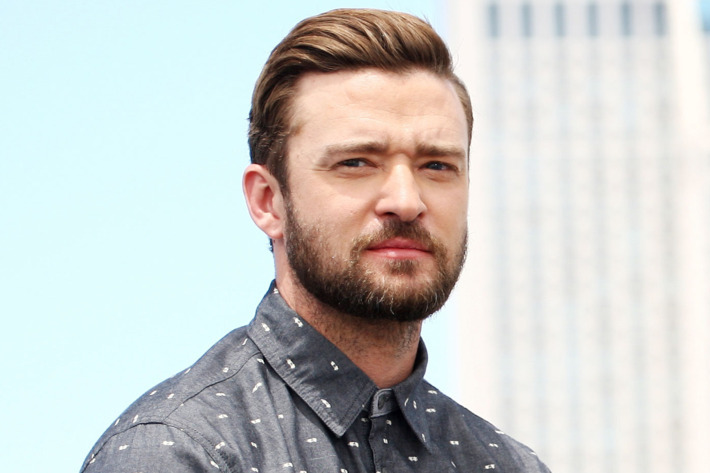 What is the zodiac sign of Justin Timberlake? What is the birthdate of his wife? True or False: He made his acting debut with Disney Channel movie, Model Behavior. The DC Universe Now Has A Third Flash Who Is Pure Evil!